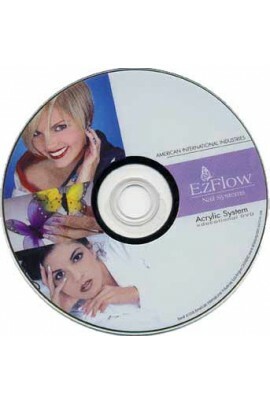 Professional Acrylic Systems in DVD disk offers complete training for EzFlow Acrylic systems. Each procedures is shown, step-by-step, in detail and followed by a complete review. 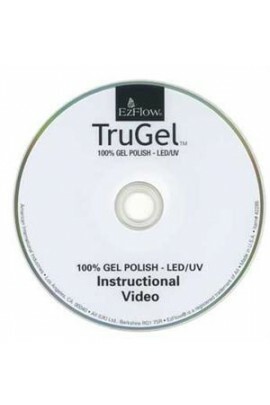 ..
TruGel, EzFlow's exclusive UV gel polish formula holds the secret to ... Educational DVD. Get the must-have 14-day manicure! TruGel, EzFlow's exclusive UV gel polish formula holds the secret to long-lasting shine. There's no chipping, no.. The latest innovation from EzFlow… has salons all aflutter • 100% gel delivers mega-shine and long-lasting color • Brushes on like polish for quick application • Formulated to cure under both LED and UV light ..
Add to your nail art creations with these elegant and creative nail art designs. 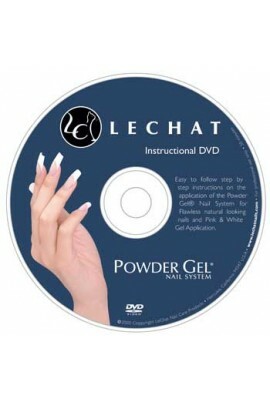 ..
Step-by-step instructional DVD on how to use the Powder Gel Nail System. .. 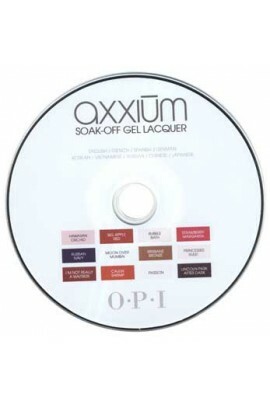 The AXXIUM Gel System -- AXXIUM Gels offer the finest workability and wear available today making it the first brush on gel that deserves the OPI name! Whether you are new to gels or an experienced user, now is the time to discover AXXIUM. 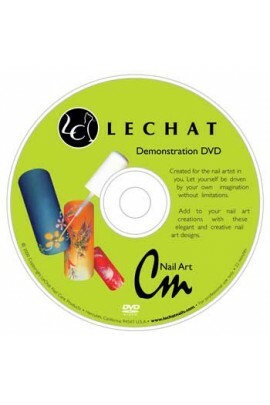 E..
ProGel, SuperNail's exclusive UV gel polish formula holds the secret to ... Educational DVD. Get the must-have 14-day manicure! 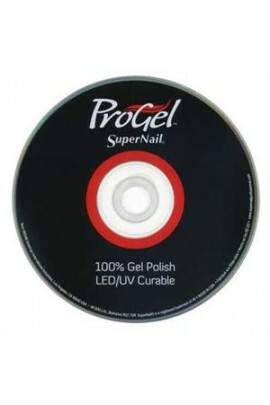 ProGel, SuperNail's exclusive UV gel polish formula holds the secret to long-lasting shine. There's no chippi.. Whether you are new to gels or an experienced user, now is the time to discover Tammy Taylor Soak-Off Gel. Ease of application Predictable results George, lightweight enhancements Flexible, so it flexes with the nat..
Our Original kit has everything you need to get you started! The kit includes: A+ Nail Liquid Nail Powder Non-Lifting Primer Deep-Well Ceramic Dappen Dish Custom Brush Brush Cleaner Nail Forms ..